September's free games for PlayStation Plus Subscribers.. 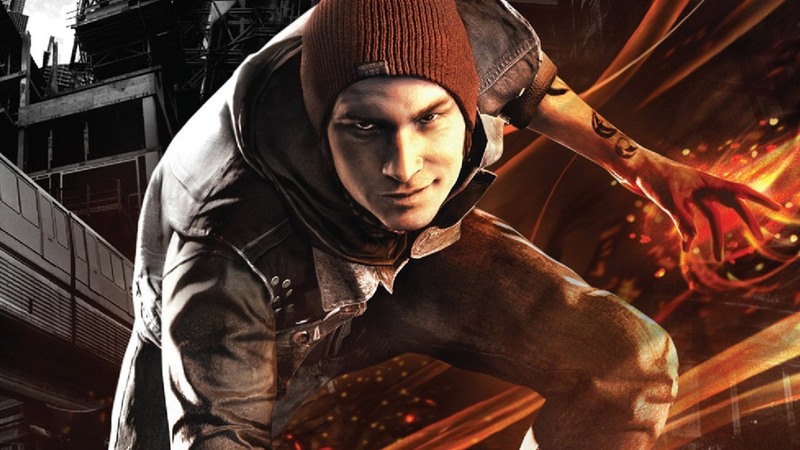 If you haven't played inFamous: Second Son, well.. now is the time to do it! Great game and it is one of the best-looking games on the PS4. Hope you enjoy this month's games!